Palm Beach, Pittwater 12pm 28.12.2012. Picture by A J Guesdon. 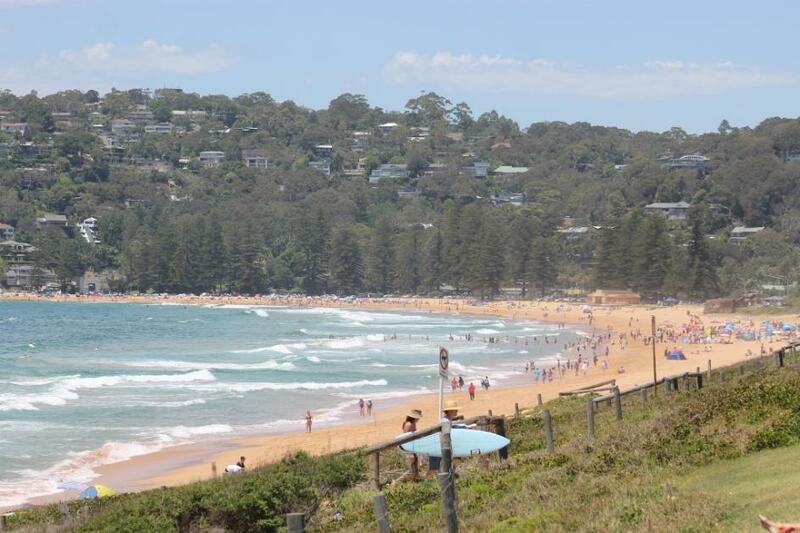 People filled the beaches of Pittwater on Friday 28th and Saturday 29th of December, spreading colourful umbrellas across the sands with a traffic jam by 10am on the way to Palm Beach. Small children jumped up and down and up and down in the edge of the water while parents, in an end of year exhale, relaxed within grabbing reach. Around 3pm the southerly caused another traffic jam as all headed home. The Australian Bureau of Meteorology has forecast warmer then average temperatures for January through to the end of March 2013 so days like these will bring more lovers of sea, sand and blue sky to where they may enjoy our briny climes. They may even witness part of the Adrian Curlewis Masters and Boat races coming up on the 4th and 5th of January on this beach, or one of the Ocean Swims set to bring all together throughout January. Either way they get to see Pittwater in her Summer finery and her people simply being themselves. While snapping this picture of heat and salt hazes mixing we also offered to take a few snaps on their own camera of one visiting family; thus spreading what is Pittwater cheer. We may choose to swim at dawn and dusk in clear patches of water during January's throngful days but we can also appreciate that what we love about our home makes it a place that is home for Summer to many others too. Let's hope they all leave with a sense of Pittwater's people as much as its beauty, with a smile ready to rise at such a memory of us and our place... and all senses refreshed with fresh salt water and salt air, of course! 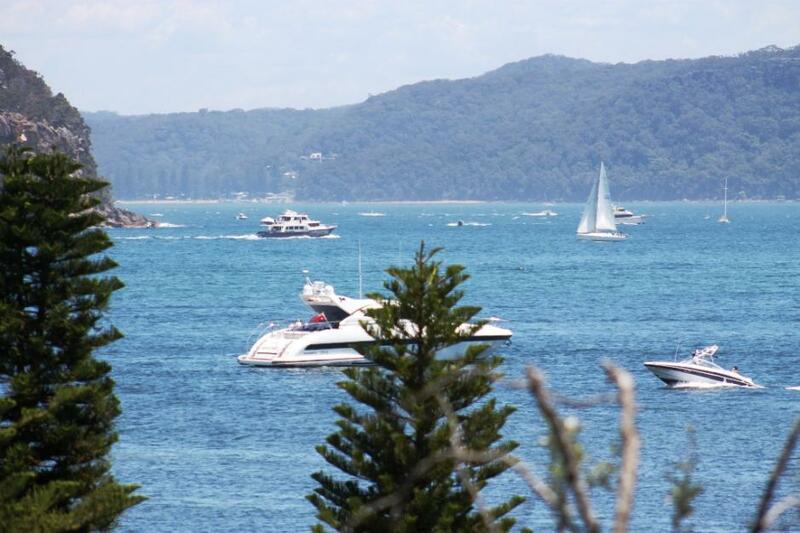 On the Pittwater estuary side, Palm Beach, 28.12.2012. Picture by A J Guesdon. Grass with living purple steep. Amber shade and topaz gleam. Spiral tongues their fleecy tips. Motes of light about their lips. Thicks the air to scented mist. Tossed in jets, in eddies caught. Penning earth in arid hush. Sir Leslie Holdsworth Allen (1879-1964) was born on 21 June 1879 at Maryborough, was educated at state schools and Newington College, Sydney, then studied English and classics at the University of Sydney (B.A., 1904; M.A., 1920). He won a travelling scholarship, and at the University of Leipzig completed in 1907 a doctoral dissertation on the personality of Shelley. After his return to Sydney he lectured part time at the university until appointment in 1911 as senior lecturer in classics and English at the Teachers' College.